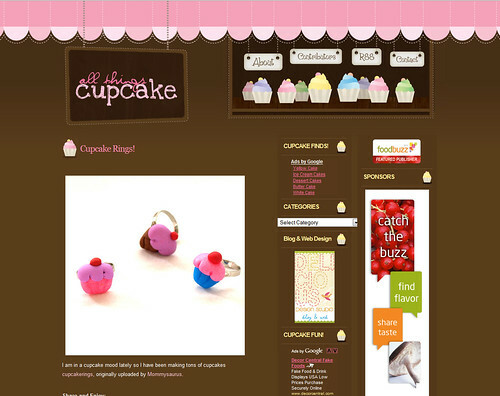 Yay my cupcake rings were featured on All Things Cupcake! Check it out here! If you can give us more information as to where to purchase them, we can write up something! We love the cupcake rings!